清明时节不仅是踏春的好时节，同时也是品茶的好时节，这个时候体内肝气达到最旺，喝一些清明茶可以消脂怡神，有效加速脂肪的代谢，那么清明茶究竟是什么茶呢?Tomb-sweeping day is not only a good time to go on spring outing, is also a good time for tea, this time the body move to the most popular, some clear tea can disappear fat, off-dry, effectively accelerate the metabolism of fat, so what is qingming festival tea tea? 清明茶顾名思义就是是清明时节采制的茶叶嫩芽，新春的第一出茶。清明茶，新茶品高味佳，品茶者往往喜欢找新茶喝，每年第一批新出的龙井就叫“清明茶”，是清明时节采制的茶叶嫩芽炒制而成。除了普洱这类陈茶外，其他茶叶都比较讲究新鲜，尤其是绿茶。Qingming festival tea tea shoots tightly, just as its name implies is the ching Ming festival New Year's first out of the tea. 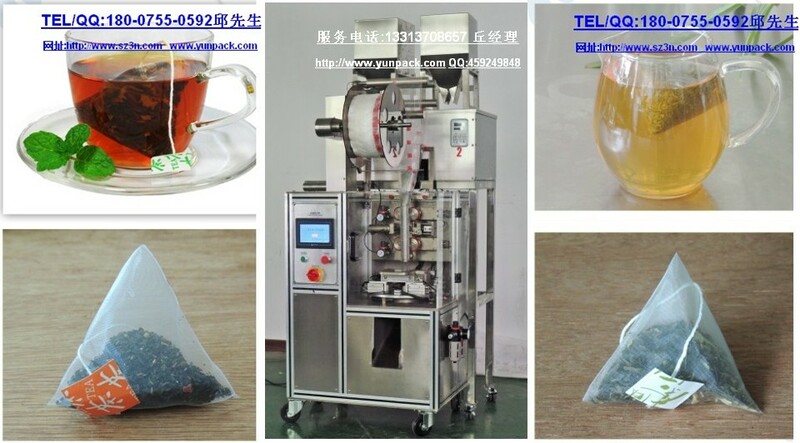 High clear tea, fresh tea product is excellent, teataster often like to seek a fresh tea to drink, each year for the first batch of new longjing is called "tea", the tea bud making of fuel is the ching Ming festival. Between Chen such pu 'er tea, the tea is exquisite and fresh, especially green tea. 春季气温适中，雨量充沛，因而清明茶色泽绿翠，叶质柔软;且春茶一般无病虫危害，无须使用农药，茶叶无污染，富含多种维生素和氨基酸;香高味醇，奇特优雅，是一年之中的佳品。清明前后，是品尝明前茶的季节。清明茶有养肝清目，化痰除烦渴、清脑提神的功效。现代研究证明茶叶具有抗癌、降血脂、降胆固醇、延缓衰老等作用。Spring moderate temperatures, rainfall, and thus clear tea green emerald green color, leaves soft; And fresh tea generally no harm of diseases and pests, no need to use pesticides, pollution-free tea, rich in a variety of vitamins and amino acids; A green, fancy elegant, is a year. Before and after the tomb-sweeping day, is the season of tasting tea are remarkably. Qingming festival tea has a clear eye, nourishing the liver phlegm except polydipsia, clear brain refreshing effect. 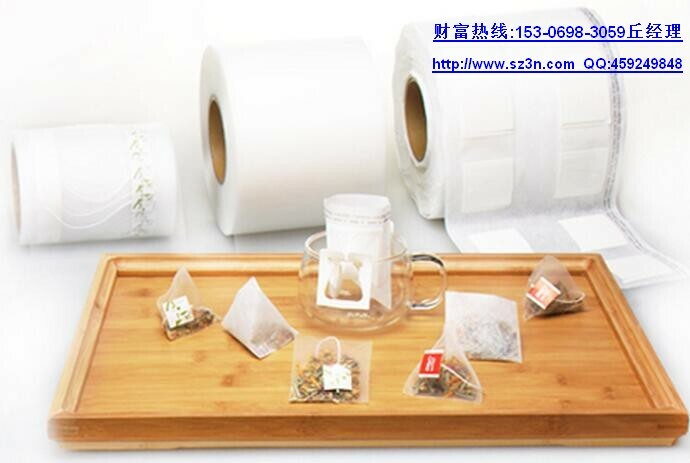 Modern research proves that tea anti-cancer, fall hematic fat and cholesterol, such as anti-aging effect.